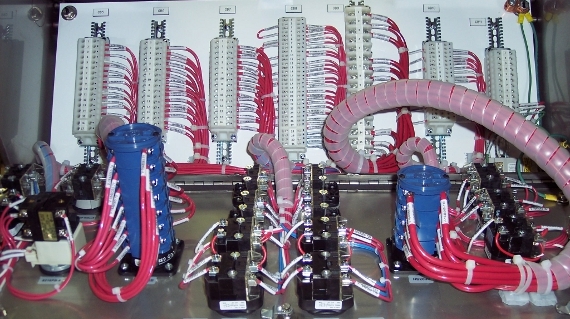 Founded in 1973, El-Tex has mastered the art of electrical control packaging. 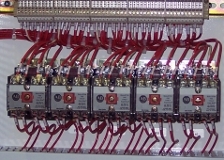 When you need high quality, custom electrical equipment assembled, you can rely on El-Tex's proven experience. Quality products produce satisfied customers. 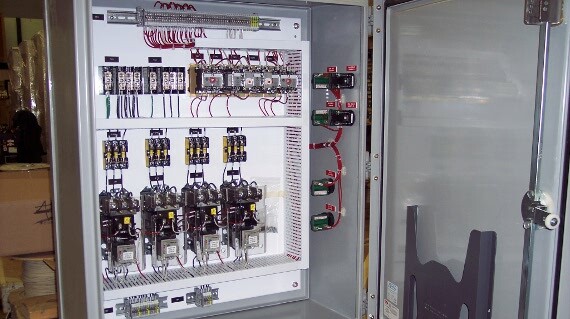 All projects are carried out in compliance with our quality assurance program. Comprehensive records are compiled for each project so that it can be repeated or modified to meet future customer needs. El-Tex will provide cost-competitive pricing from the initial quote through project completion. Modifications, revisions, or adders do not receive "special" pricing. Please contact us to see how we can assist you on your projects.